Kuwait – 30 December, 2018: Burgan Bank announced today that its airport branch will resume normal working hours during the upcoming New Year holiday, on Tuesday 1st January 2019. The branch will commence operations from 8:00 am to 10:30 pm, in an effort to accommodate banking requirements for travellers’ during the public holiday. 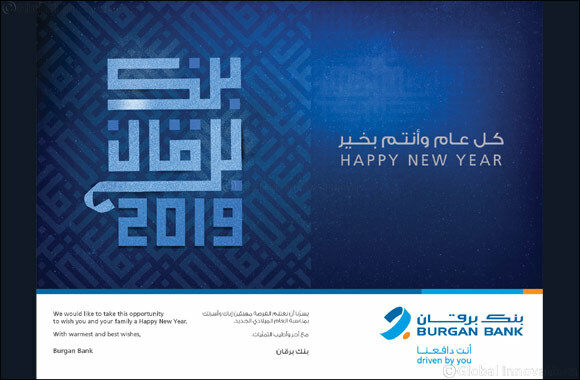 On this occasion, Burgan Bank extends its best wishes and greetings to the public on the arrival of the New Year.